Globalisation has lead to banks and companies establishing their offices and even their headquarters in many places throughout the world. This means that any documents related to their business have to be translated into the languages of the countries they either base themselves in or do business in. If your company is a German company and you want to conduct business with an Australian company there are translation services in Australia based all around the country. In fact every major city will have its own translation services. Overall, there is a tendency for conferences and other meetings to adopt English as the main language for communication but there are always times when a translation is required, especially if some of the key business players are not fluent in English. Translators do have a plan when performing document translation services for companies or financial institutions which involve specialised techniques and rules. The starting point for a translator working for translation services in Brisbane or any other major city is having experience in translating for financial institutions as banking terminology is specific and the translation must be correct. Depending on the audience for the translation it may be necessary for the translator to translate complex terms into an easily readable form. 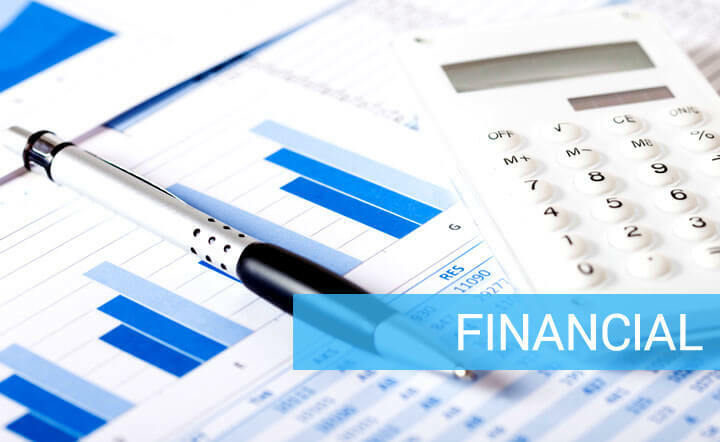 As a financial translation often involves numbers and finer details it is crucial that the translator who is working for document translator services makes no mistakes when it comes to these details. It is essential with any financial document that the translator reads it carefully before starting the translation. Understanding the overall document will mean the translator will be quicker at finding appropriate words throughout the translation process. A good financial translator will not allow any mistakes at all and this is what financial institutions expect. Institutions such as the United Nations Federal Credit Union and the World Bank are prestigious financial institutions and will pay highly for a good translator who makes no mistakes. Large well known industries such as MacDonald’s fast food restaurants need translators who understand their product and can translate it appropriately into the languages of their customers which are spread across the globe and English is not their first language. This applies to international companies as well as they expect translations to be perfect. The same rules apply, because we are usually talking about important brands that have headquarters all over the world. Take the example of a Chinese company that has headquarters in France. As an extremely bureaucratic country, France will require a lot of paperwork, which eventually will need translation. In this case as well, the lack of attention to details or a misunderstanding can cause confusions among the members of the company. The translator will have to be very professional and check his work carefully before submitting it. In this case as well, the pay check will be high, so the work must be done perfectly. In conclusion, the most important translation techniques in the financial industry are the background knowledge, the attention to details and the ability to be organised. Communication with your employer is also important in certain cases such as ambiguities of the language. The work of a translator in this sector is really difficult, but it is one of the fields that will give you the certainty that the long hours of work will be paid off.